The Oxo-biodegradable Plastics Association (OPA) accused the British Plastics Federation (BPF) and others of “scaremongering” recently, according to a report by British Plastics and Rubber (BP&amp;R). From October this year, UK has been implementing an exemption from the bag tax. 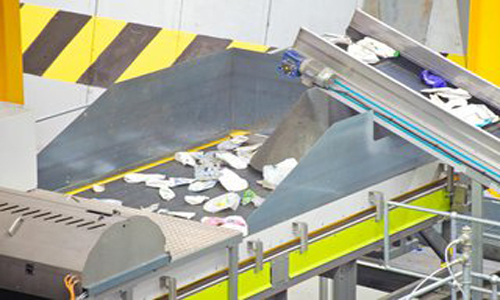 The BPF, the Environmental Services Association (ESA) and Plastics 2020 raised concerns that would encourage littering and jeopardise the plastics recycling system. As explained by Roger Baynham, British Plastics Federation Recycling Group Chairman, such a move would not only be contrary to the recommendations of the UK Government’s own Environmental Audit Committee but is also opposed by virtually all organisations in the plastics sector. However, as BP and R reported, the OPA has retorted, claiming that scientific evidence has been produced to Department for Environment, Food and Rural Affairs (DEFRA) that oxo-biodegradable plastic can be recycled without the need for segregation. “The recyclers have produced only scare stories with no scientific basis,” it said.